Time flies when you’re having fun! 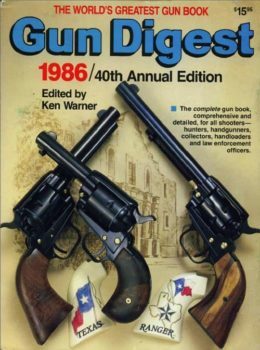 And after the 50th of edition of the World’s Greatest Gun Book, the people who put together Gun Digest each year can honest say they’ve had the time of their lives. 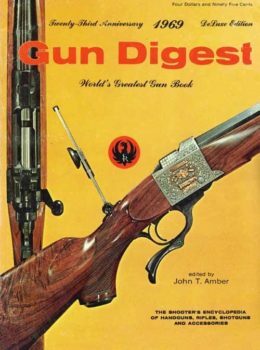 Look What They Can Do To Your Shotgun Barrels! 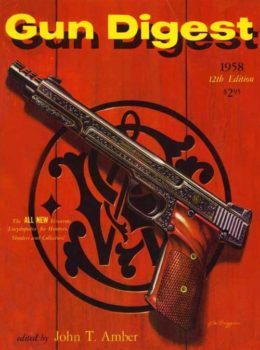 If it’s a look at that year’s Glock pistols you’re after or refresher on your reloading press, you’re certain to find it in the Gun Digest 1996 digital download.